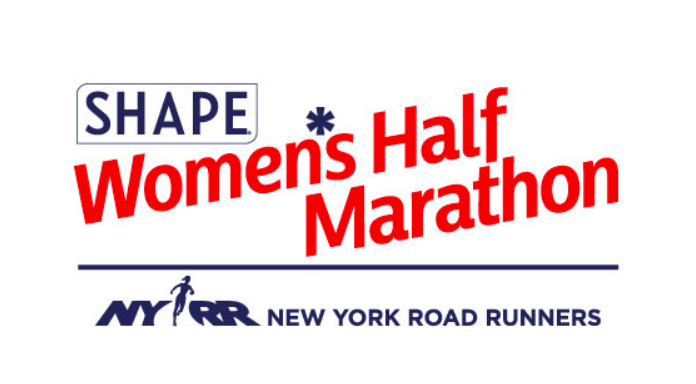 The 2019 Shape Women’s Half-Marathon will kick off the celebratory weekend with its Women Run the World Panel. The panel will include Jen Widerstrom, television star and Consulting Fitness Director of Shape; Elizabeth Goodman Artis, Editor-in-Chief of Shape; Janine Delaney, psychologist and fitness expert; Tiff McFierce, DJ and wellness advocate; and Rhonda Vetere, C-suite technology leader. The race, which will take place Sunday, April 14, in New York’s Central Park, is one of the largest women-only half-marathons in the country and draws thousands of female runners and walkers of all ages from around the world each year. In addition to the five notable women of the Women Run the World Panel, Broadway actress and singer Christy Altomare will sing the national anthem before running, and Sara Haines, co-host of “Strahan and Sara” on ABC News, will host the opening and closing ceremonies. Tiff McFierce, the first female resident DJ at Madison Square Garden, will perform at the finish line. Leading the thousands of women through the Central Park course will be last year’s Shape Women’s Half-Marathon Champion, Askale Merachi. Merachi, of Ethiopia, will return to defend her title fresh off her course record-setting win at the 2019 Los Angeles Marathon, with a time of 2:24:12, on March 24, 2019. On race day, supporters and spectators are invited to cheer on runners along the course in Central Park and visit the Race Day Festival at Naumburg Bandshell to enjoy live music, free samples, giveaways and activities. “Strahan and Sara” serves as the media partner of the Shape Women’s Half-Marathon. Race product sponsors include Aveeno, Cabot Creamery Cooperative, Natalie’s Orchid Island Juice Company and True Lemon. CARE is this year’s charity partner.